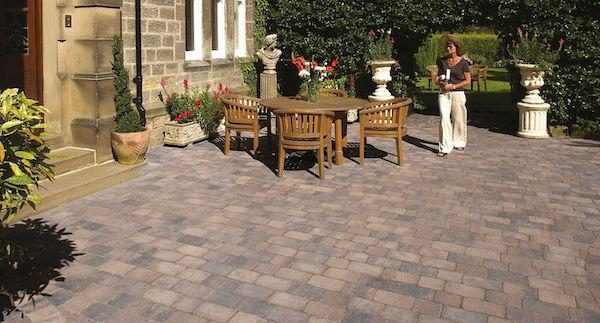 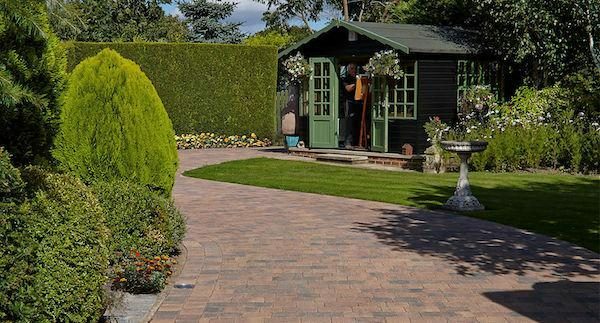 SORRENTO tumbled setts are designed to help you create highly distinctive and imaginative hard landscaping. 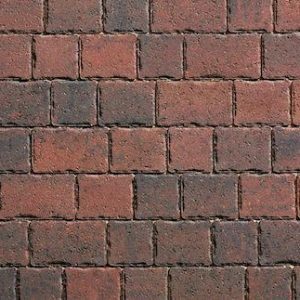 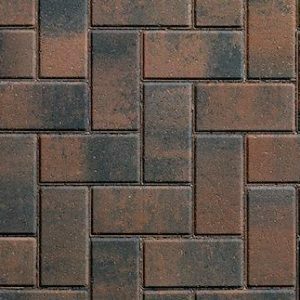 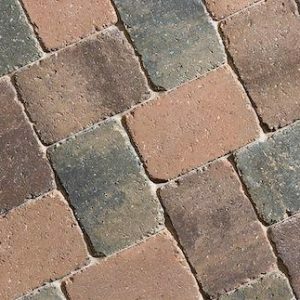 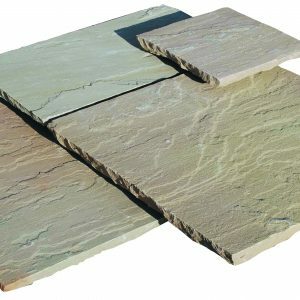 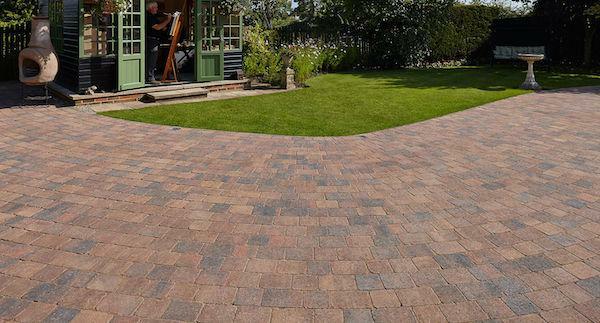 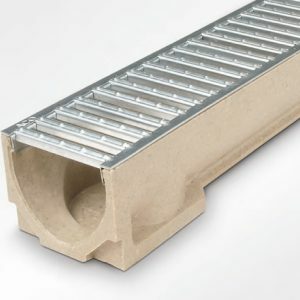 These large stone-effect setts are available in eight distinctive colours with three sizes of quarry fettled tumbled setts in every pack making laying both fast and random while lending subtlety and style to driveways paths and patios. 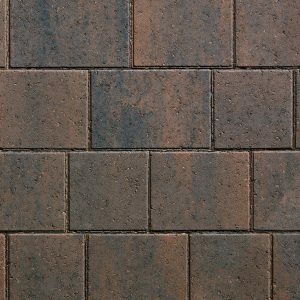 If character and individuality are what you are seeking SORRENTO offers them in abundance making them firm favourites for any project. 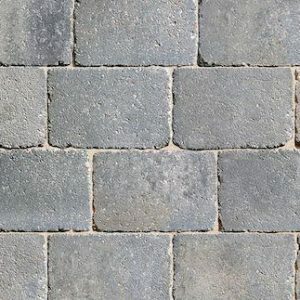 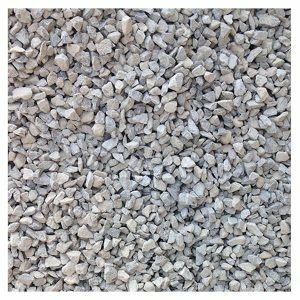 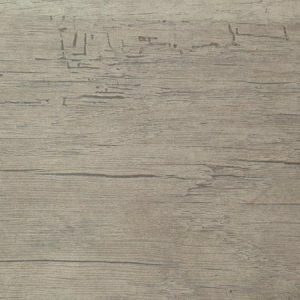 Available as a special order SORRENTO Arissa blends SORRENTO Granite Stone and SORRENTO Carrara Stone to achieve something novel; the stunning effect of contrasting yet complementary colourways.